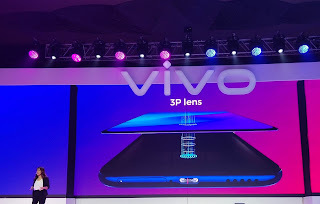 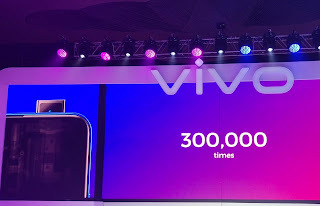 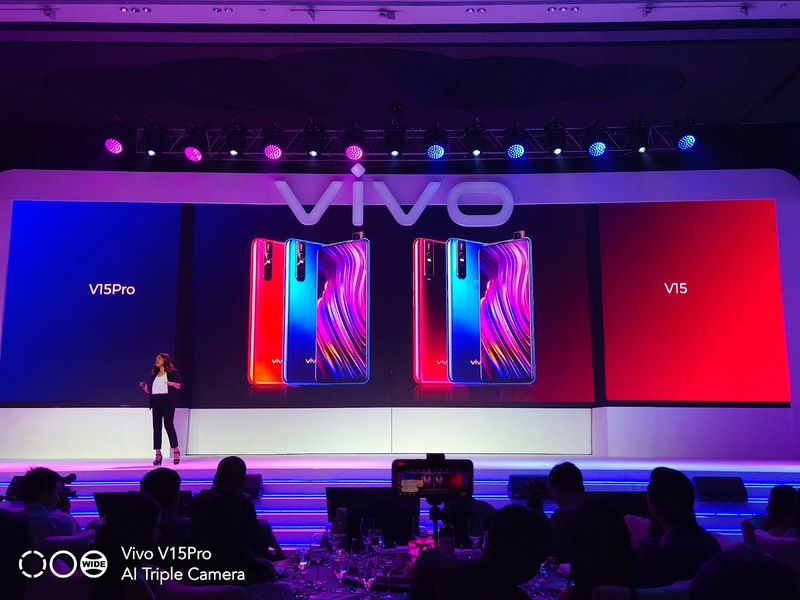 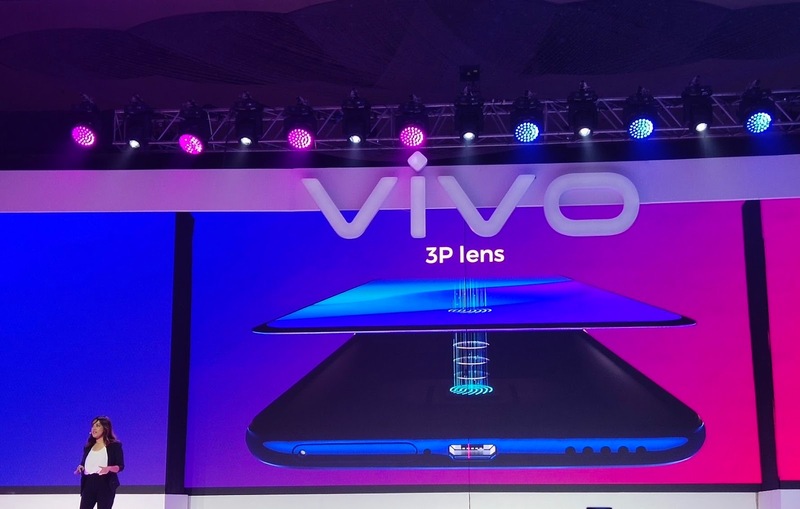 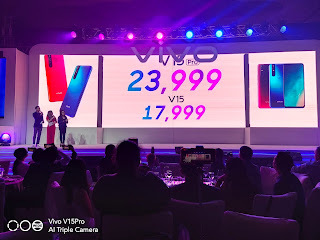 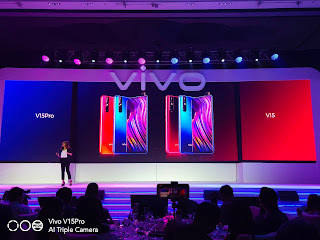 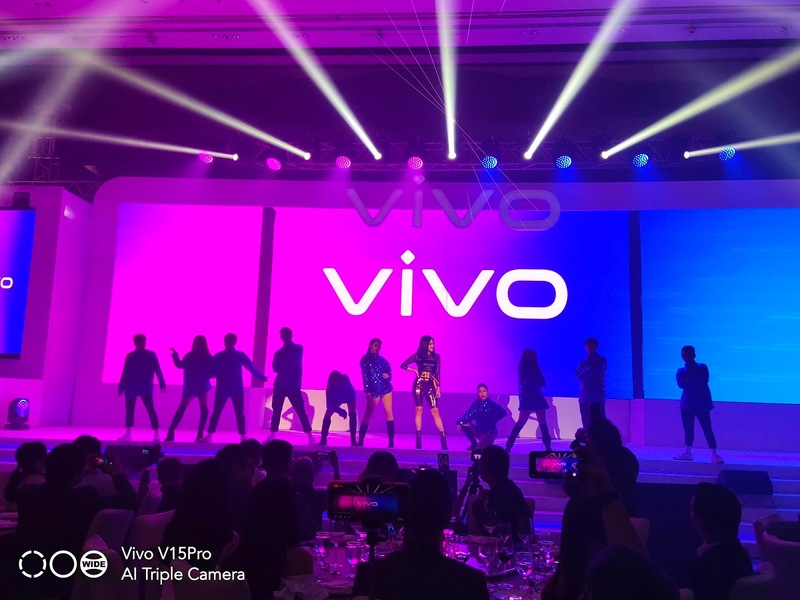 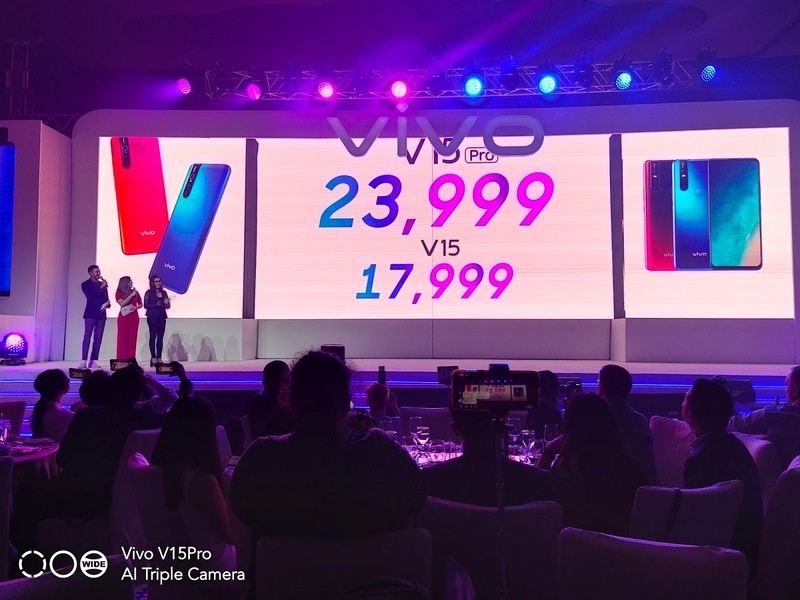 The launch of Vivo V15 Pro (and no surprise, the Vivo V15 as we already saw it in the number of blog posts here) at the Grand Ballroom area of Shangri-la at the Fort. 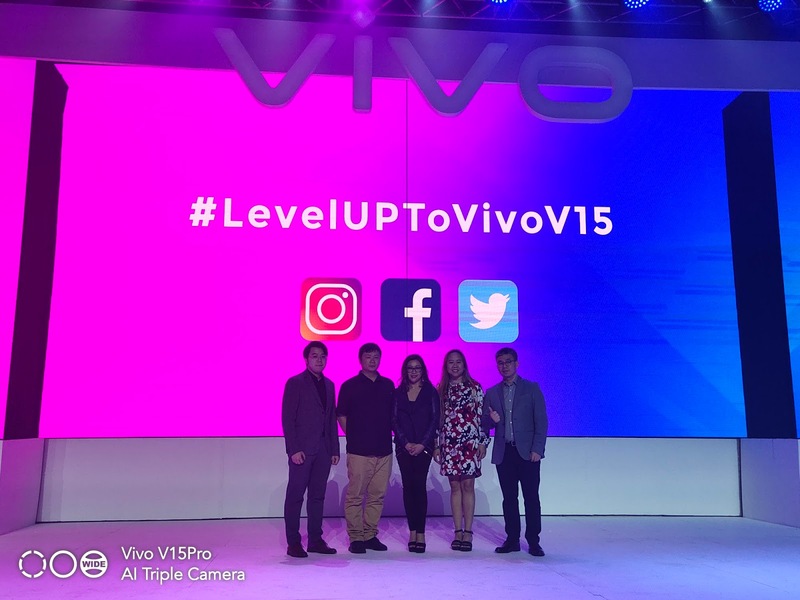 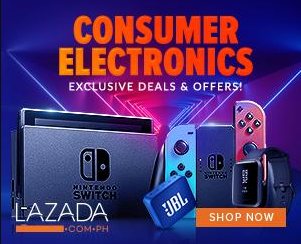 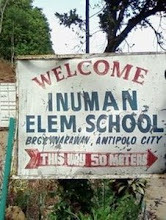 Their number of local influencers were visible at the event. 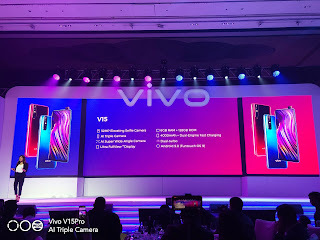 Of course, the main highlights of the V15 Pro presented in the stage with it's triple main camera set-up an it's 32 MP pop-up selfie camera.